Of course you all remember the 'Back to the Future' movie. And yesterday, on October 21, 2015 is a day where Doc Brown (Christopher Lloyd), Marty McFly (Michael J. Fox) and his girlfriend Jennifer Parker (Elizabeth Shue) arrived from the past, October 26 1985 uses the old Delorean car. On those dated, Toyota also take advantage the moment to introduce their future cars in the United States the 'Toyota Mirai'. 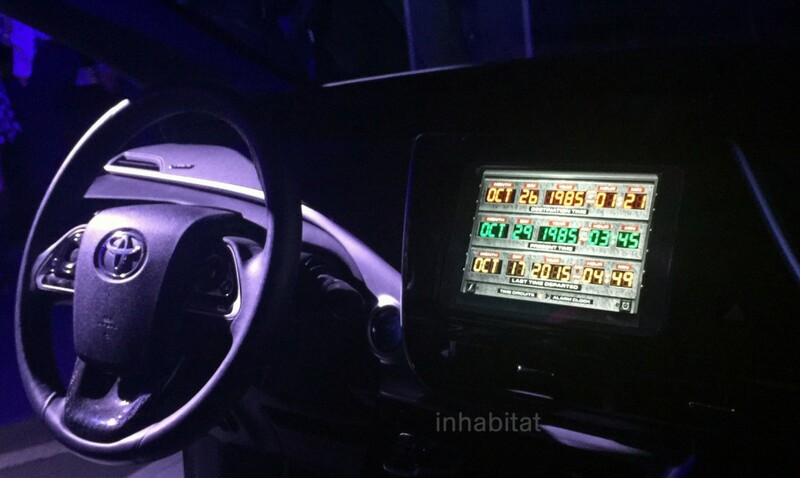 According to Toyota, the Mirai and Delorean have in common. Both these cars utilize fuel produced from waste. 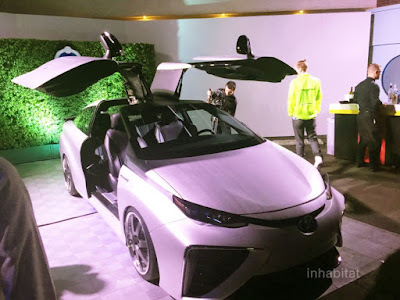 The difference between them, if Delorean directly using waste as a fuel, but Mirai must convert the waste into hydrogen gas as the Mirai's driving engine. In August, Mirai has ordered up to 1,000 units in Japan. 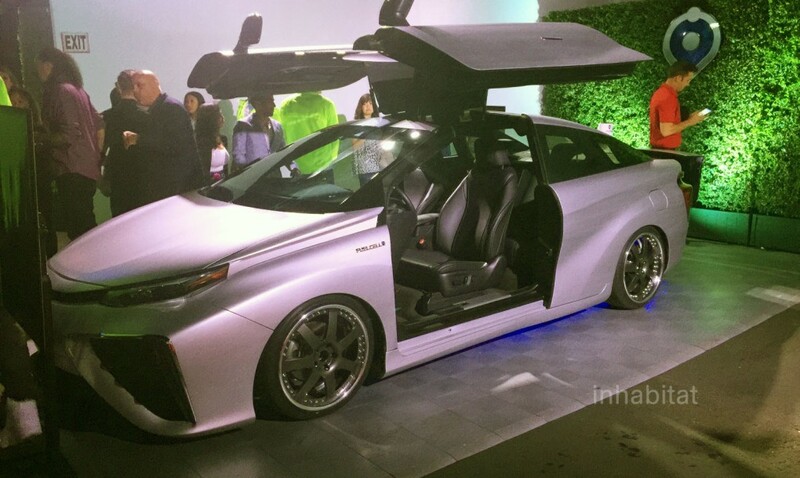 The order allows Toyota to increase Mirai production capacity in Motomachi Plant, Toyota Motor Corp. in Japan, as well as create Mirai pivot process must wait for one to two years.